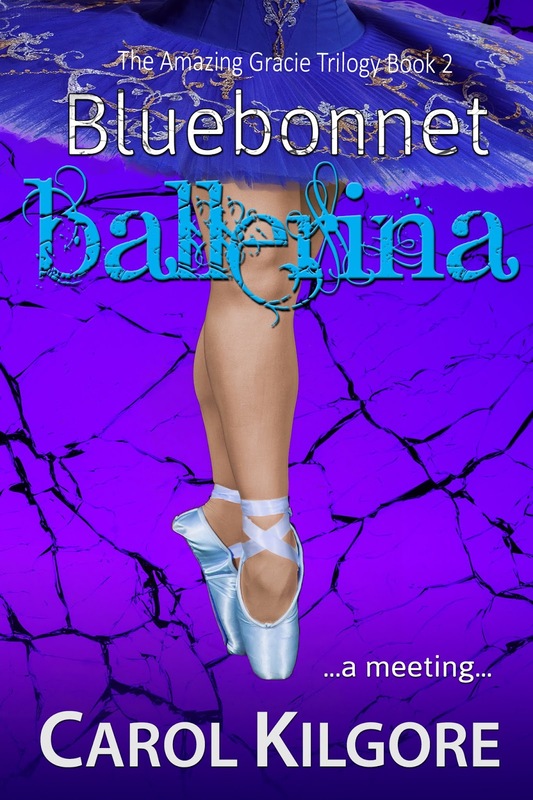 awarding a $20 Amazon/BN GC to a randomly drawn winner via rafflecopter during the tour. Click on the tour banner to see the other stops on the tour. The Vaelinel Trilogy continues with this absorbing sequel to Silevethiel! Alone and hunted by the Drulaack, Irewen takes advantage of her only option for survival. Pushing her concerns aside, she lets the dead keep her. But her refuge doesn't last long. Driven out of their hosts by Laegon, a handful Drulaack have returned to the Spirit World. No longer having the protection of the dead, Irewen is forced to return to Vaelinel. ​Finally reunited with her companions, the burdens placed on them are taking their toll. Thoughts of suicide and mistrust plague the company. Slowly unravelling, they must conquer their personal battles before standing against the evil threatening the land. ​For the Corrupter thirsts for revenge. And he'll stop at nothing to satisfy his hunger. Slipping her arm out from beneath her cloak, Irewen reached for her dagger. Her fingertips met the smooth ivory handle, and she paused before sliding them around the hilt and gripping it tightly in her hand. Tears pooled in the corners of her eyes. Silevethiel didn’t need her. No one needed her. Her breath caught in her throat as reality crashed down upon her. That was the real cause behind her urge to end her life. They needed her just as much as she needed them. She couldn’t handle the pressure. The fear of failure had consumed her so much she’d rather kill herself than take the risk of not succeeding. This didn’t fall under the adage of ‘if you fail, get up and try again.’ She wasn’t afforded a second chance. She had one opportunity to save her people. If she failed, she didn’t get to try once more. She squeezed the dagger tighter. That the world would fall because of her own weakness was the most terrifying thought of all. If she stood against this evil, her chances of victory were slim. She still hadn’t become familiar with her abilities, and she certainly hadn’t mastered anything. So far, she’d been learning as she went. She doubted she’d be able to repeat any magical attacks she’d done in the past. The word continued to resurface like a villain in a nightmare. Everything she’d accomplished since leaving Dargon could be contributed to chance. She wasn’t talented. She wasn’t skilled. She wasn’t strong magically, emotionally, or physically. What she’d contributed thus far had been a fluke—powers bestowed upon her because of her mother’s bloodline. They’d surfaced because of the direness of the situations in which she’d found herself, but she he had no idea how to willingly summon her magic. Even now, months after the chase through Mistwood, she still hadn’t been able to duplicate the spell she’d used when she defied orders and rode to aid Silevethiel and the other Guardians. Yes, it had saved them all at the time, but the skill couldn’t be relied upon. She couldn’t be relied upon. Yet, everyone was doing just that. Everyone expected her to challenge the Corrupter and emerge victorious. According to Elthad, even the wizard had faith in her capability. The dagger felt heavy in her hand. It called to her, daring her to drive it into her heart. She lifted her hand slightly, letting it hover above the ground while she battled the urge to give in. All these people had faith in her. But she didn’t find that at all reassuring. She had no faith in herself. in the 11th Annual National Indie Excellence Awards. Andi’s novel, Awakening, is a 2018 Independent Press Award Distinguished Favorite for Fantasy. You can frequently find Andi as an exhibitor and guest panelist at Comic Cons throughout the country including the Rhode Island Comic Con, Awesome Con, Philcon, Conclave, WizardWorld, and Chessiecon. You can connect with Andi on Facebook, Twitter, and Instagram. For more information, visit Andi’s website. 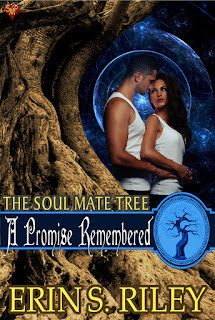 This is another Soul Mate Tree book. If you are a very black and white practical person like I am, you would not normally read what I’ll call a paranormal romance like this. But this was such an entertaining read. I don’t think this is a book where the most important part is whether you believe in paranormal happenings. I think this is a great storyline about love and caring, about finding friends and losing them and about living with things we may always regret. That covers a lot I know, but this relatively easy read encompasses all of those emotions. I must admit I had a little trouble figuring out “who was who” at the beginning of this book. However, I think that might have been part of what the author meant to achieve. Once I was used to Riley’s characters, the story flowed well. Overall, it was an enjoyable read. A sweet book like the kind we all need sometimes. 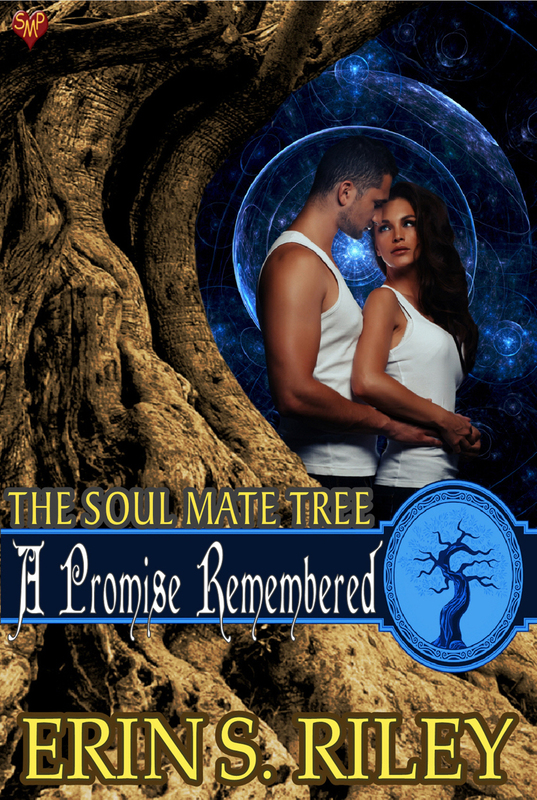 This is Book 6 in the Soul Tree Mate series. 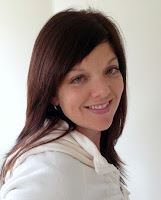 Erin S. Riley has many more books listed and all have good reviews. Check them out. A wave of energy prickled through her body, like a shot of expresso, quickening her pulse and her breathing. She heard a noise behind her that sounded like a gasp of surprise, and turned sharply to find she was no longer alone in her bedroom. Rowan screamed as she leapt to her feet. been fascinated with human nature and what motivates behavior. 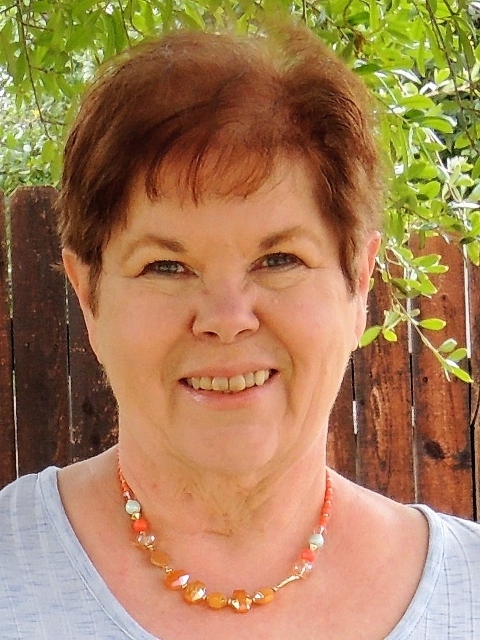 She enjoys writing suspenseful, complicated love stories that take the reader on an emotional journey and end in happy tears. 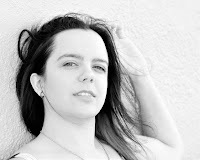 Erin is the author of the Sons of Odin Series: Odin’s Shadow; A Flame Put Out; and Oath Breaker; as well as a paranormal romance, A Promise Remembered. Twenty minutes later, Gracie parked at Papito’s. It was mid-afternoon and not many cars were in the lot. Two servers were working, neither of them Dee Shepherd. The bartender looked lonely, so Gracie went over and sat on a stool. “Guacamole and a club soda with lime.” She’d never noticed him before, but she and Nick, her former SAPD partner, never sat at the bar, either. “Coming up.” He entered her order on the register and placed the ticket face down in front of her. A few seconds later, he returned with her club soda. Someone from the kitchen wearing a paper hat and an apron brought her guacamole. He nodded and beat a hasty retreat, but not before she saw the prison ink on his hand and arm. The barkeep sliced limes about a foot from her food. They smelled delicious. Well, this was most certainly fun to read. To begin with it has a little art culture and of course a library and being a retired librarian I love to read about libraries. Truthfully there is very little about books or a library here; it is rather just a setting of the atmosphere. But this is a small, nice and of course, nosy town with good people and bad people; like mysteries should have. And they are right in the middle of planning their Fall Harvest Festival. Every small town has a festival right? But does every small town have a murder, a stolen painting, and the mob sneaking around? I’m not actually sure. Mine always seemed to have some sly characters and this one sure did too. 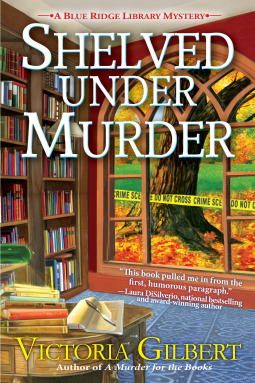 “Shelved Under Murder” is the 2nd book in a series titled “Blue Ridge Library Mystery”. It has really identifiable characters, most of which you will love… most. Victoria Gilbert did a great job of adding plenty of twists and turns to keep you guessing. Don’t get me wrong, she never once makes this confusing. 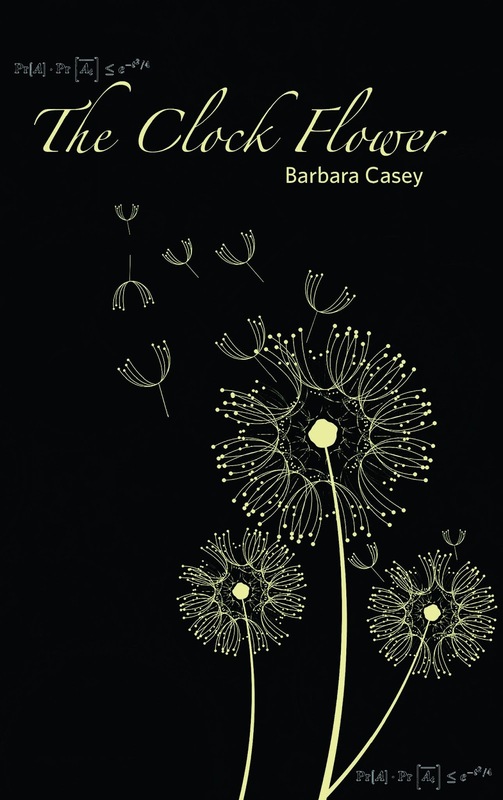 It is an enjoyable well-written cozy. I think this book can definitely stand alone as far as reading it. The only reason I was disappointed by not reading Book 1 first is that this was good and now I’ll have to go back and read the first one. I notice all of the books in this series have good reviews. There is also now a third book out. Definitely an author worth checking out. 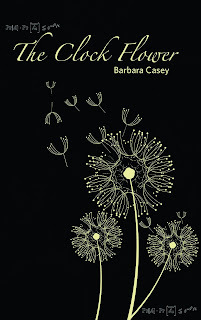 ***This book was provided to me free of charge in exchange for an honest review. I jumped when the phone rang in the middle of grinding beans for my second latte. For a moment, I considered letting the call go, but that damned nagging promise made to Dad about watching out for his second wife, forced me to answer. setting is in her childhood home in Southern Indiana. Family stories and ancestors comprise the storylines. There are currently five books in the series: The Missing Locket, The Magic Medallion, Curse of the Bayou, The Magician’s Castle, and Legend of Lupin Woods. My Review of a great book. Any questions feel free to leave a question. I'm sure I can get Jessie McAlan to answer. In this third book of the Linn House Mysteries series, Rona Murray seems to have really dug her heels in and decided to make a well-known business of her beautiful Linn House. She still has her B&B and her delicious bakery. She serves lunches for a few of the clubs in the area, but she’s added the Linn House Events Center too. Jonny happens to still be around working on his art gallery but there can be no question his heart is set on winning back Rona, his ex-wife. There is just so much going on in Klim, Missouri. There is a great Festival. The theater group is trying to present Macbeth and seems to run into one problem after another. Is it the Macbeth curse? Is this throwing another shadow on Rona’s beautiful Linn House? Rona begins to get some cancellations…again. Jessie McAlan is on top of her game once again. 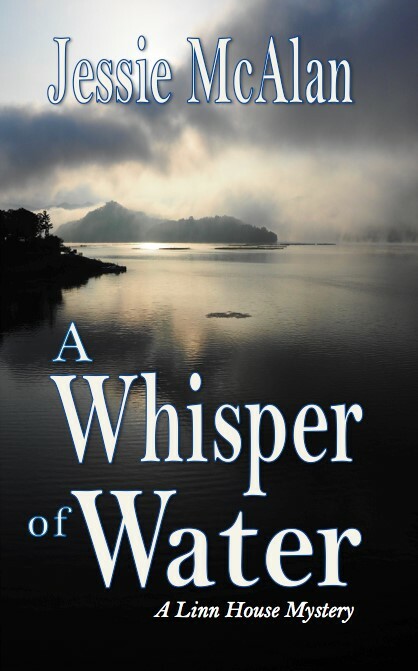 Her descriptive writing helps you become a part of her story and makes you want to see the beautiful banks of the Mississippi. Sometimes I catch myself going back over a paragraph and reading it out loud because I want to feel the flow and rhythm of her words. 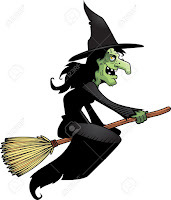 Her characters come alive as they always seem to do for her and while some become your friends, she has you wondering whether it is friend or foe that performed the dastardly deeds. Something I guarantee you won’t figure out til the end. If I can’t make a reservation at the Linn House B&B and watch the boats drift by on the Mississippi, I sure would like to have Book 4 to read. Hope it’s coming soon. Colleen J. Shogan will be awarding a $50 Amazon or Barnes and Noble GC to a randomly drawn winner via rafflecopter during the tour. Click on the tour banner to see the other stops on the tour. BLURB: At a fancy Washington political fundraiser for Congresswoman Maeve Dixon, Kit and her best pal Meg do their best to woo wealthy lobbyists for campaign donations. 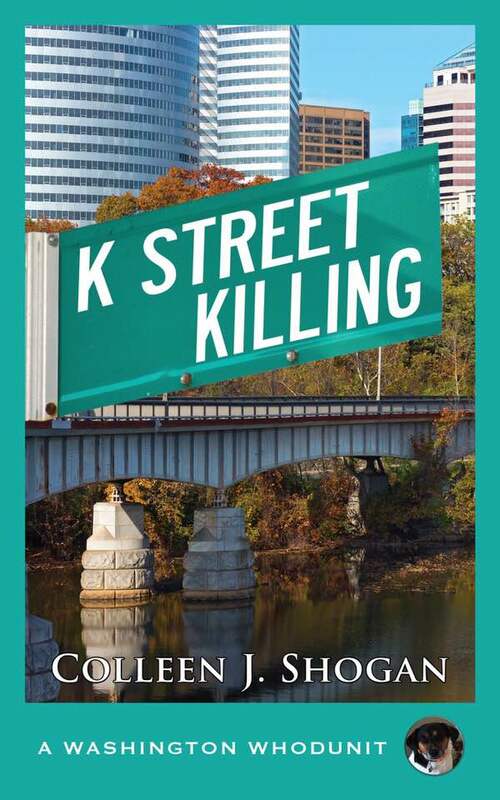 When a powerful K Street tycoon mysteriously tumbles off the rooftop, Kit must spring into action to discover who killed the notorious Van Parker before Dixon's candidacy sputters. Who would think it…a political cozy who done it? A really good picture of Washington DC, it’s Congressional workings, and the lowly paid staff that work so hard for a Congressperson and/or for a political campaign. Something that really struck me that has never occurred to me - if the Congressperson you work for doesn’t win another election, you are out of a job. You learn something in every book, don’t you? As I said, Shogan did a good job of describing and painting the life of the staff and of her characters. 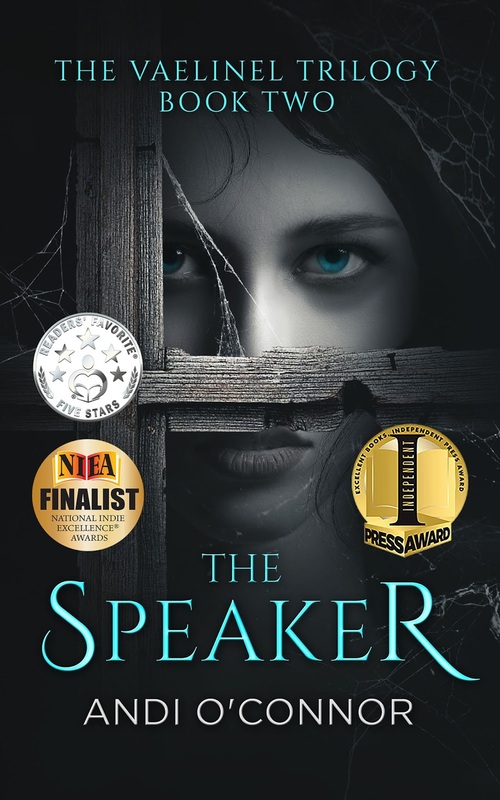 This is very suitable as a YA mystery. Sort of a Nancy Drew goes to Washington DC theme. I don’t mean this as an insult. 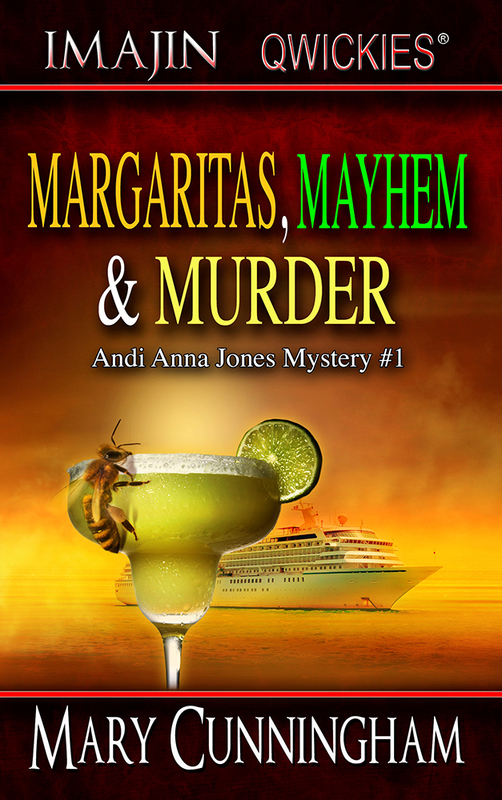 This was a nice, clean, fun cozy mystery. Suitable for any age to read. I will say I read enough about hair styles, make-up and designer clothes to last me for a lifetime but that might be my age showing :) Other than that, a very enjoyable book. This is book 4 of Shogan’s series titled “A Washington Whodunit”. All of the books in the series have pretty good reviews so try them out. We squeezed around his computer as he pressed “play” on the YouTube video. The title of the video was “Personal Foul.” Not a good start. I braced myself. Mack Hackensack’s face appeared on screen. Standing in the middle of a basketball court, he sported a UNC “Champions” polo shirt and wore a whistle around his beefy neck. An image of the American flag with an embroidered “USA” decorated his baseball hat. My politically astute brain churned. Without saying a word, the image conveyed “winner” and “patriot” in a single swoop. But Coach didn’t stay silent for long. “I’ve always played by the rules. Work hard, play hard. Those are my values. I’m not afraid of making the tough calls or staying late for practice.” Then he walked toward center court, where the national championship trophy rested on a table. The next photo showed our boss in front of Big Ben. She was smiling for the camera, her brown hair whipping in the wind. “You deserve better than being represented by a member of Congress who treats her job like a vacation,” said the Coach. “We shouldn’t have tweeted out pictures from her trip to London,” I muttered. Colleen J. Shogan has been reading mysteries since the age of six. 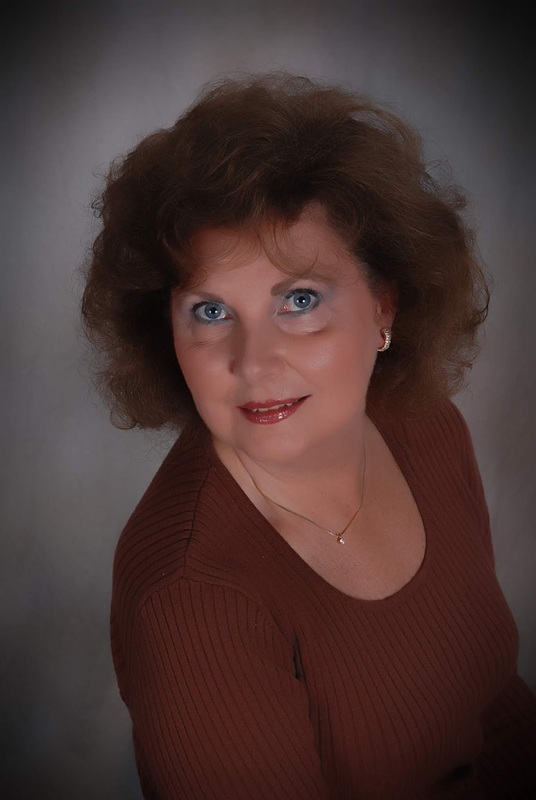 She writes the Washington Whodunit series published by Camel Press and Harlequin. A political scientist by training, Colleen has taught American politics at Yale, George Mason University, Georgetown, and Penn. 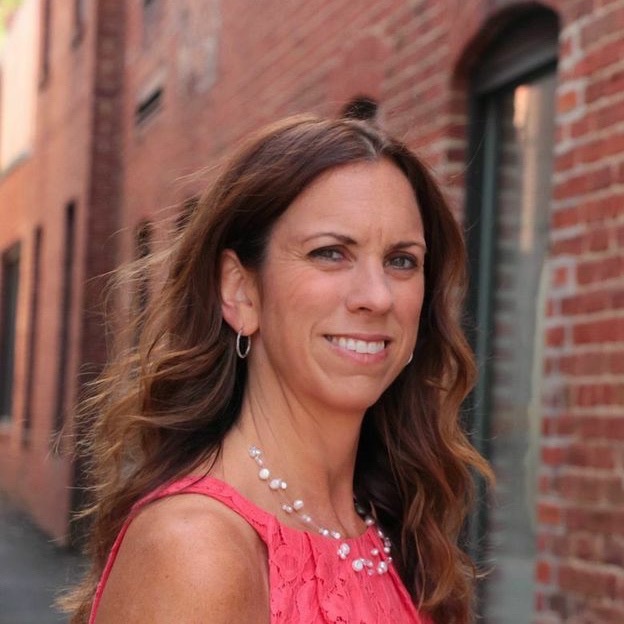 She previously worked on Capitol Hill as a legislative staffer in the United States Senate and is currently a senior executive at the Library of Congress, working on great programs such as the National Book Festival. 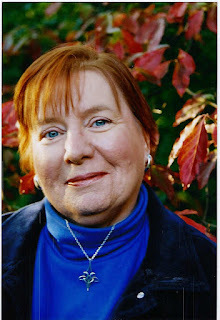 Colleen won the Next Generation Indie Award for Best Mystery for her first novel, Stabbing in the Senate. She lives in Arlington, Virginia with her husband Rob and their beagle mutt Conan.